I was so happy to see your comment and was glad you left your blog's url. It's been so long. 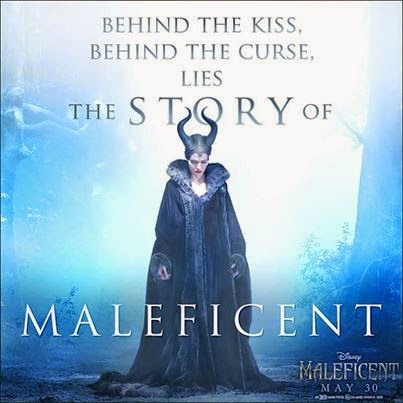 I'm so looking forward to seeing the movie Maleficent. The trailer was fantastic and Angelina Joelie really fits the part. Was so glad to see you had stopped by my blog again...so instead of waiting to read yours, I came right here to see what you have been up to!! Glad you and Josh had a nice "last day of school outing". Our kids around here have 2 more weeks due to the snowy winter we had. :( Have a terrific weekend!! Blessings! !